service at our workshop in north Leeds. 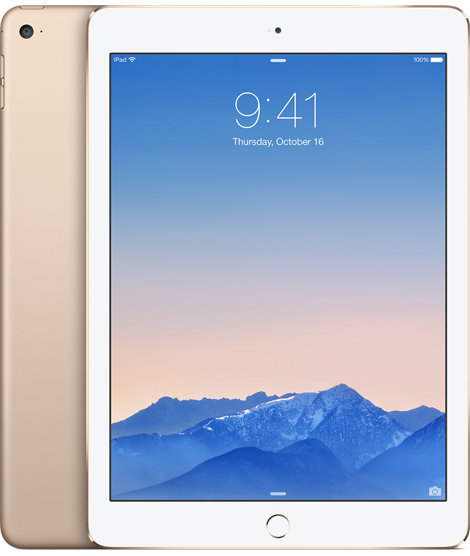 1Hr iPad 2, 3, 4, and iPad Air & iPad Mini Screen Replacement (free shop parking). Not All iPad Screen Repairs Are Equal! 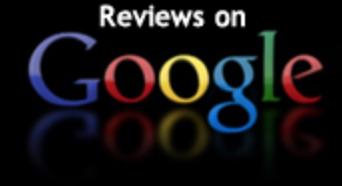 Have you been quoted a very low price for your iPad screen repair? If you have we recommend you take caution. We will tell you why! 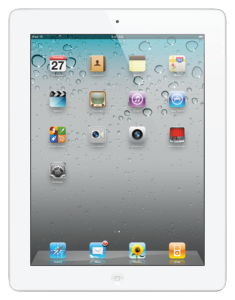 At present there are many cheap replica iPad screens (digitizers) offered by none professionals. You may think your getting a bargain, but in the long run the quality will never be the same, or near for that matter as the originals or high quality aftermarket alternatives.Here at Mac Repair Leeds we only use the best quality available. All our work carries warranty on our parts and labour. 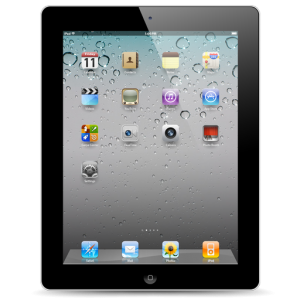 You can also be sure your beloved iPad has been repaired by a engineer with over 10 years in the business. The Apple iPad is an amazing peace of technology, but unfortunately its is also a very easy peace of kit to brake. 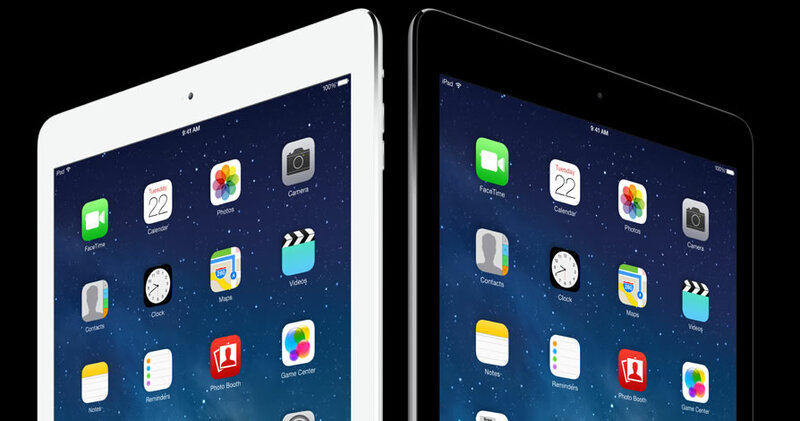 Many people bring there iPad to us after its been dropped and the glass digitizer has been smashed, or cracked. 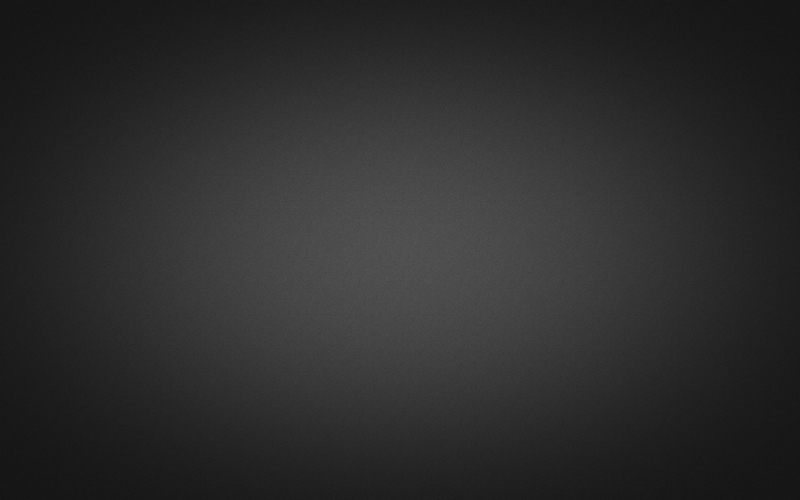 Rest assure this is a vey common problem with the iPads, and one we see all too often. 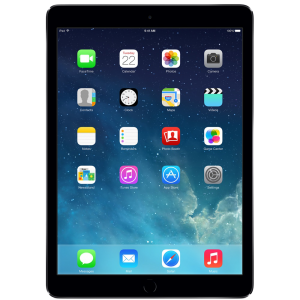 Three things you may wish to consider before choosing a company to perform you iPad repair in Leeds. 1. The company has a long background with Apple products and specialise in mostly them, rather than company and that will have a bash at fixing just about anything you bring to them. the 2nd. make sure the parts being used are original, or of the highest quality (when coming across very cheap iPad screen repairs be aware that low quality replicas form China are exactly that. 3rd, that you get some warranty with the parts and for the labour. We offer all of the above for you iPad repair service. 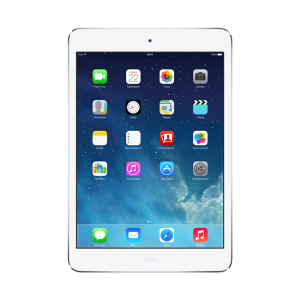 We are on hand daily for a wide range of iPad related repairs and services. We can replace the iPad dock connector, home or volume buttons, wifi antena, battery, casing, cameras, to name but a few. 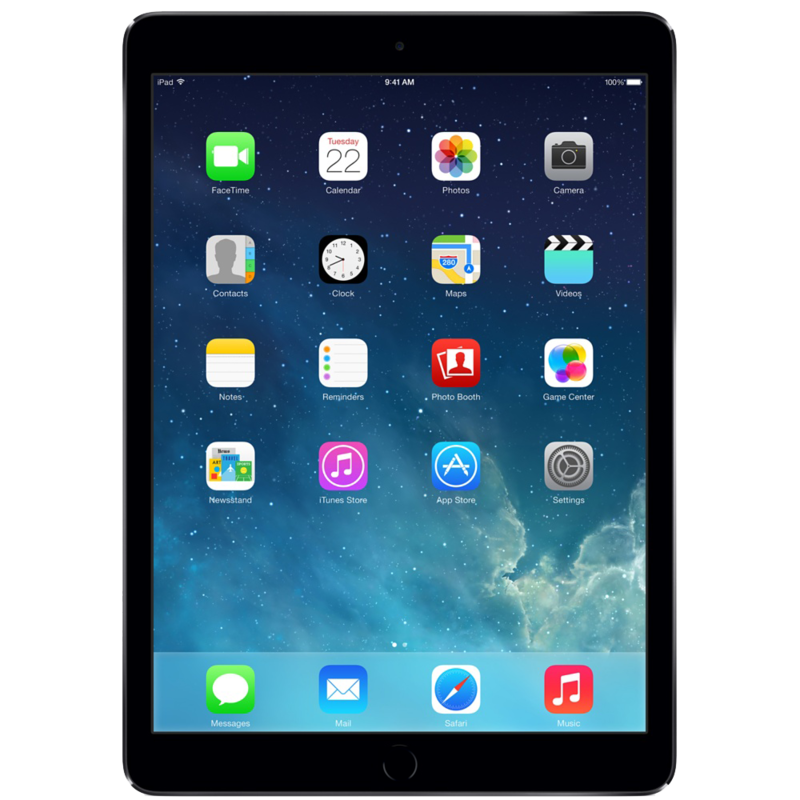 With over 10 years experience in the repair and support of Apple products we are able to provide professional high quality iPad repair solutions from our workshop in Chapel Allerton, north Leeds. 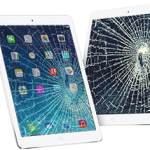 Are you looking for a professional iPad screen replacement, has the baby dropped it, the dog ran off with it, the wife or girlfriend, boyfriend, etc smashed it in a jealous rage! Whatever the story (and there is many) Fear not as we can can make that iPad screen all better again. 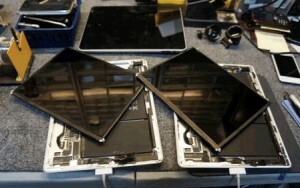 The iPad screen repair is no easy job and it take time, and skill to replace properly. If your looking for a proper repair solution at a realistic price, then you should get in touch, We are only to happy to answer any question you may have in regards to your iPad screen repair. 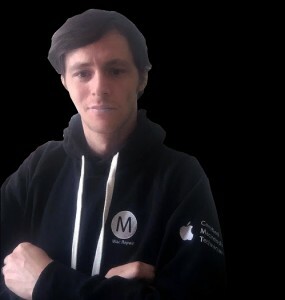 We are Apple specialists based in Chapel Allerton, North Leeds, close to the City-Centre. We also service clients from Alwoodly, Shadwell, Headingley, Yeadon, Horsforth, Mortown, Oakwood, Pudsey, Garforth, Weatherby, to name a few. We provide same day, while-u-wait iPad screen repair services from our workshop in Chapel Allerton, Leeds.